At the 6th Pfizer FORUM “Demography – Health – Digital Lifestyle” which took place on 14th October, 2015 we were invited to present the project to an audience of health policy experts. During the event, topics regarding the digitization of daily life and how this can affect health behavior were discussed. Almost every aspect of life has already been changed by the digital revolution. 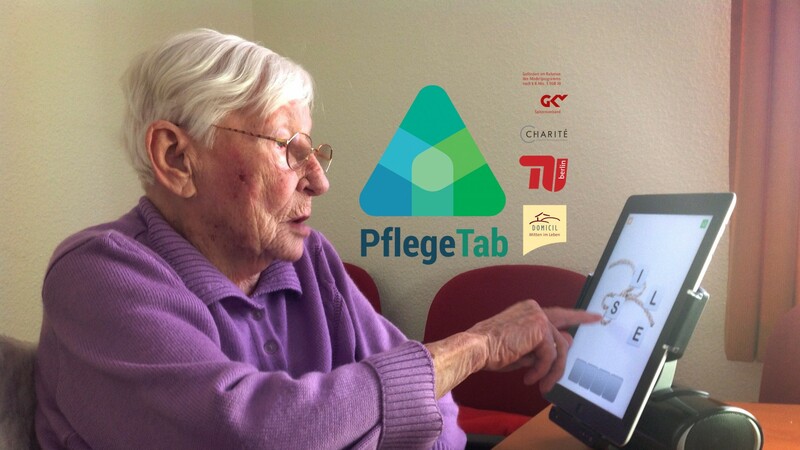 With our innovative App for nursing home residents suffering from dementia, we demonstrate how this change can be brought to residential care settings and how technology can be used to enhance quality of life. We were very excited to be part of this wonderful event. ← (Deutsch) Gesünder mit Apps und Co.